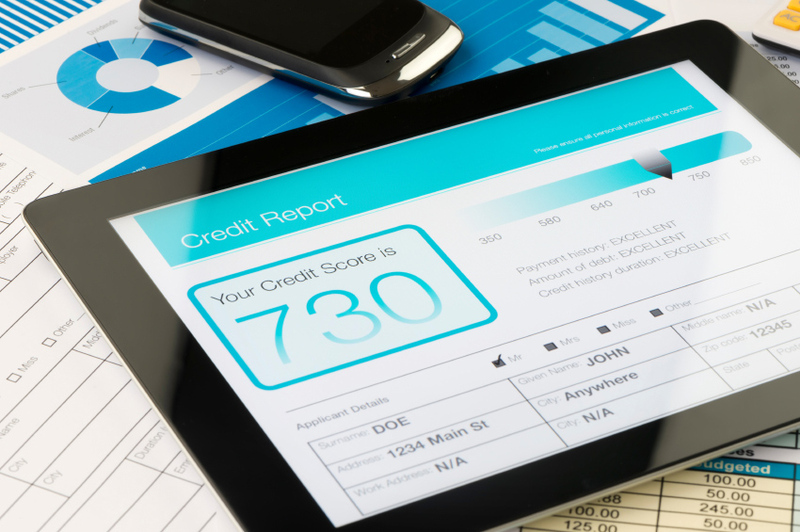 Your “decision credit score” is the middle of the three scores reported by each of the three credit bureaus. If you only have two scores, is the lower of the two. 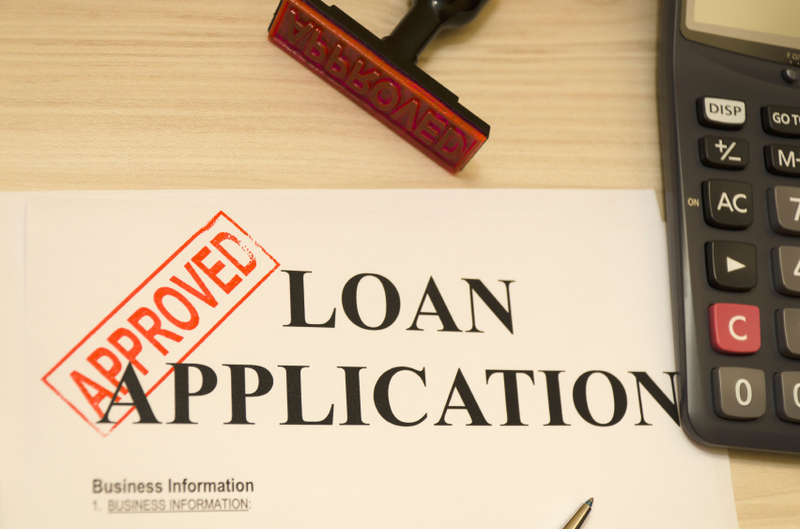 If there is more than one borrower on the loan application, it is the lowest middle score of all borrowers. For example, if borrower “A” has scores of 755, 734 and 710, his middle score is 734. If there is another borrower “B” on the loan with scores of 655, 615 and 595, his middle score is 615. As 615 is the lowest of the two middle scores, 615 is therefore the “decision credit score” on their loan application. Why does my decision score matter? The decision score is the score used to determine if your credit can qualify for a mortgage and what your “risked based” pricing will be. “Risked based” pricing is the penalty you will pay for having a lower score (more risk to the lender) in the form of a higher interest rate than someone with higher scores. Decision scores are evaluated in score ranges. A decision score greater than 740 earns the best pricing followed by ranges of 720-739, 700-719, 680-699, 660-679, 640-659 and 620-639. The lower the score you have, the higher the perceived risk and therefore, the higher the interest rate charged to you. A decision score below 620 often means you must look for a government loan such as those offered by FHA. 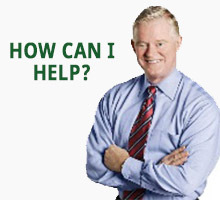 At First Nations Home Mortgage, Inc., we answer questions about credit every day. Give us a call Today!